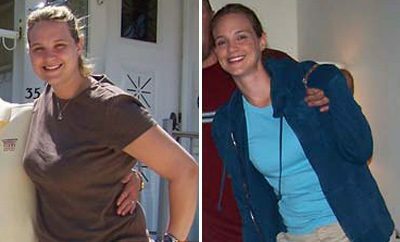 How I gained it: For as long as I can remember, I was always overweight. I even got picked on in kindergarten for my size. It was no help that I refused to eat vegetables or anything that would actually be healthy. I loved the taste of food and would try to get as much of it as I could. I was no stranger to extra servings. Once I reached high school and was able to buy my own food, I rarely made good decisions. This continued into my first two years of college. 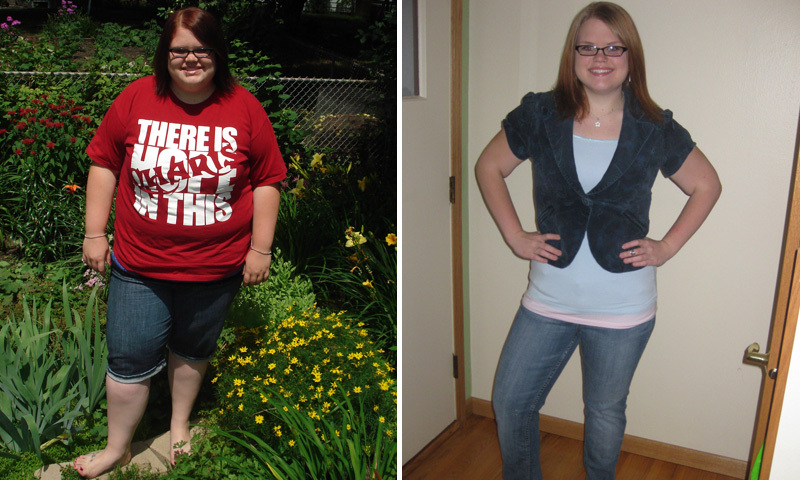 Being overweight was beginning to consume my entire life. I was worried on a daily basis about the situations that might arise that would be difficult for me to complete due to my size. My highest recorded weight is 314 pounds (I have a hunch it was once more than that) and there is no one to blame but myself for the unhealthy choices I made. Breaking point: I was two years out of high school and I was still overweight and unhappy. I had never been in a relationship. I had the most miserable time shopping for clothing. I was depressed and sad all the time. It was a challenge for me to do anything I wanted to do in almost every aspect of my life, and I didn’t see myself getting any happier anytime soon if I continued with that lifestyle. I had been trying to lose weight for a year with little success when a friend of mine introduced me to L.A. Weight Loss. 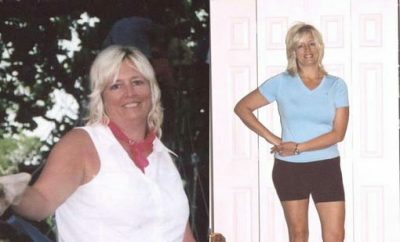 She had lost about 40 pounds herself at that point and she seemed happier than ever. She brought me to an open house and I knew this is what I needed to do. On April 10, 2008 I Joined L.A. 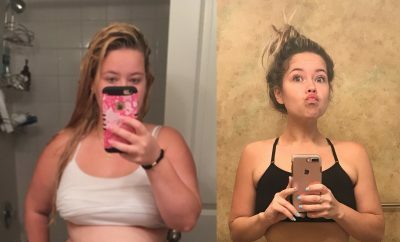 Weight Loss and it changed my life forever. How I lost it: The first six months or so I went to the center two times a week for a weigh in. I also had the opportunity to speak with a counselor about my progress. I really loved having the counselors because they had lost weight too and I really felt like they understood what I was going through. I learned how to eat a healthy, balanced diet while being able to eat many different foods I enjoyed and also how to shop for my own foods. Six months in, the center that was nearest to me closed down. I was able to contact a center in another state. At the time I was nervous about continuing alone, but I realized that I already knew what I needed to know to continue to be successful. After that I then found a weight loss community on YouTube which helped me reach the rest of my weight loss goals. I had wonderful support and a great way to document my weight loss journey that could help others at the same time. I even won a contest put together by a fellow YouTuber that promoted a healthy lifestyle and diet. That contest really jumpstarted my exploration of exercise in my weight loss. In the first year I lost 98 pounds. I felt like I was becoming the person I was truly meant to be. As of today I have lost more than 150 pounds and continue to keep it off. I have never been happier. What you tube did you watch? What was the you tube you watched to loose weight? You look terrific congrats to you !! wow you are amazing Kristine! Way to go! A great accomplishment! Get it girl! You are amazing! so great! It is very hard to do what you did. Great job! I would love to know more about the youtube community that she spoke of.